Singtel TV viewers will now be able to catch st US series within hours of their US premiere with the launch of Warner TV (HD). Warner TV features hit action, comedy and drama titles and blockbuster movies from Warner Bros. and Turner. Singtel viewers can look forward to popular action series such as ARROW, Gotham, iZombie and Blindspot; comedy series such as Mom, The Big Bang Theory and 2 Broke Girls; as well as blockbuster movies every weekend including Gravity, Pacific Rim, Hangover 3 and many more. 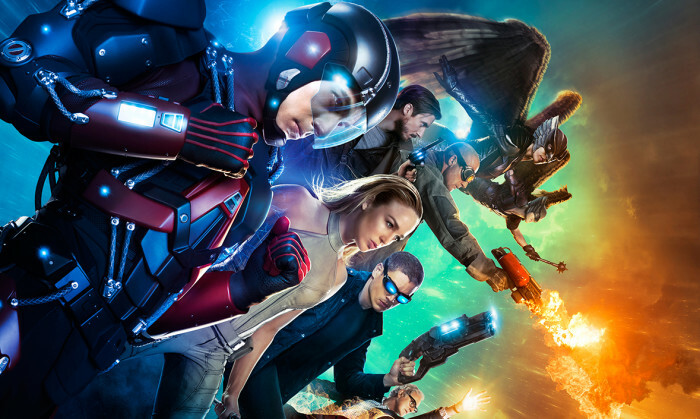 The January launch will also be anchored by the premiere of the highly-anticipated action series DC’s Legends of Tomorrow which will air same day as the US, on Friday, 22 January at 9pm. The series, which stars familiar characters from other hit DC series including ARROW and The Flash, brings together an all-star cast as they battle against a diabolical threat against the world. With the inclusion of Warner TV (HD), Singtel TV will now host the most HD-enabled channels in Singapore. Warner TV (HD) is part of the Family Starter pack and will be available for free preview to all Singtel TV subscribers until 4 February 2016. The channel will also be available via the on-demand service Warner TV Encore, which can be accessed through the Singtel TV companion app, Singtel TV GO. Meanwhile, with over 44,000 growing members and nearly 59 million monthly active users in Indonesia, Instagram is an exciting and ..
Did Facebook manipulate Occupy Central’s participation? Having conducted an emotional manipulation study on users in the past, could Facebook have manipulated its algorithm to show Hong ..